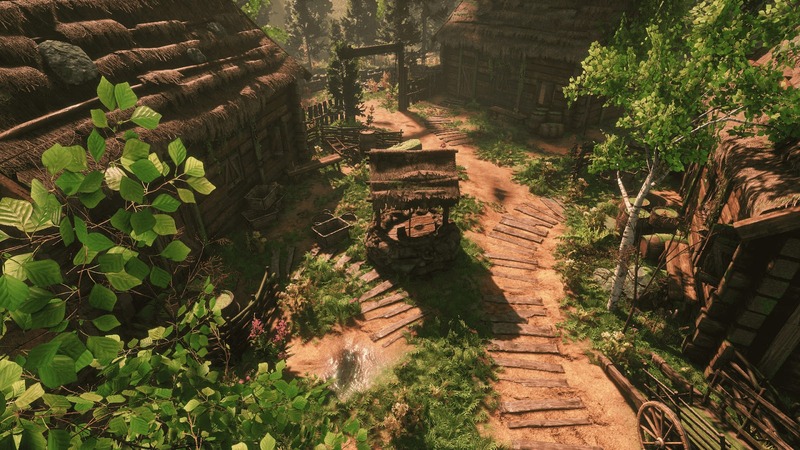 Kimmo Kaunela created this lovely medieval village, a project which he started a long time ago. 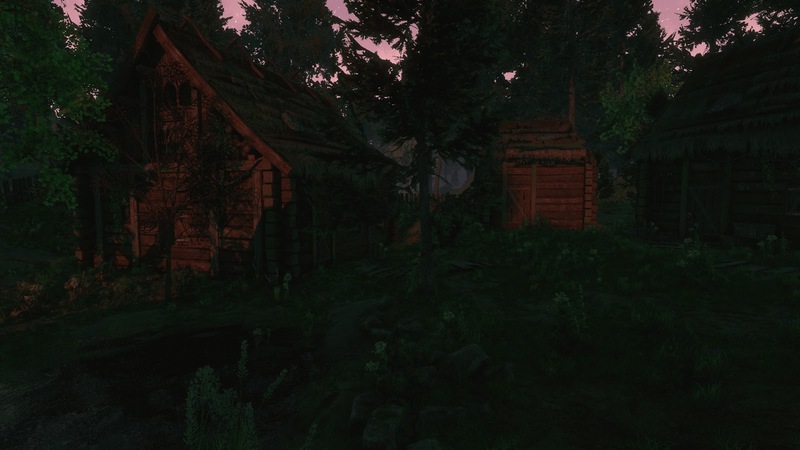 He was inspired by a historical village in Finland called Jyväskylä, which he had visited a few years back. 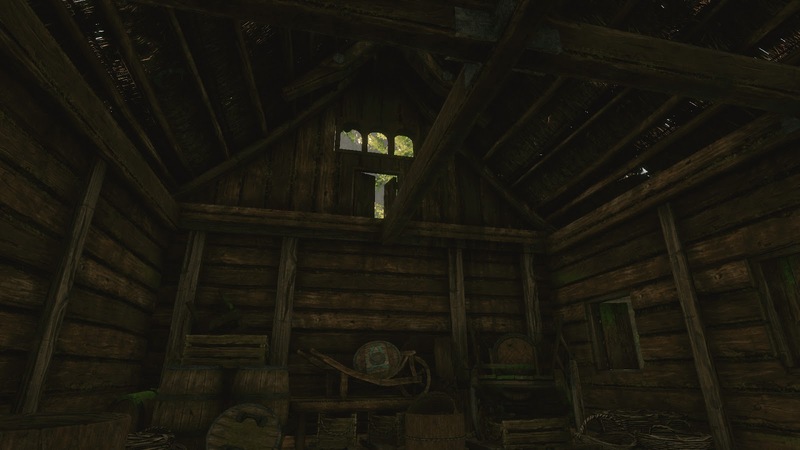 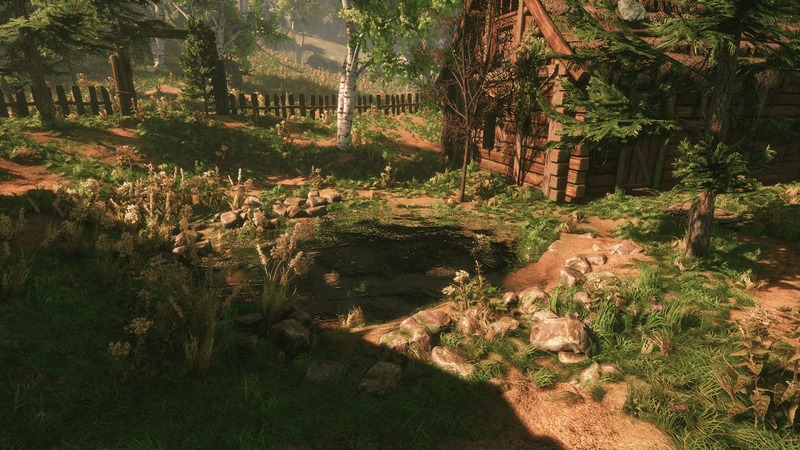 After playing Witcher 3, he decided to start working on the project again. 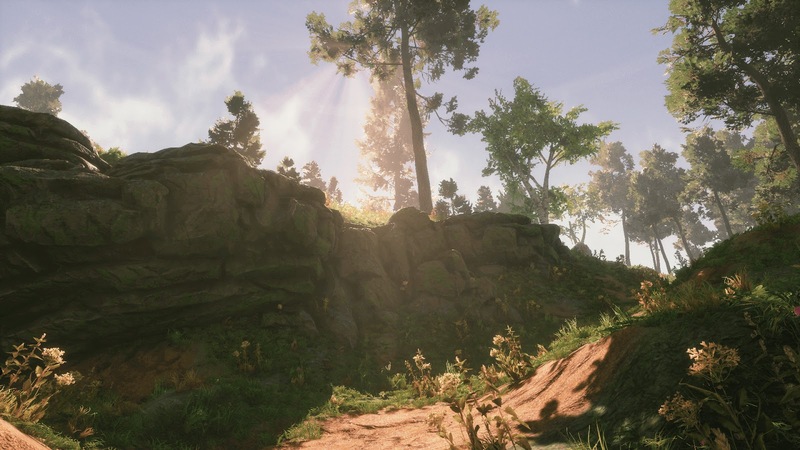 The scene was created using Unreal Engine 4, and it involves a lot of insightful breakdowns. 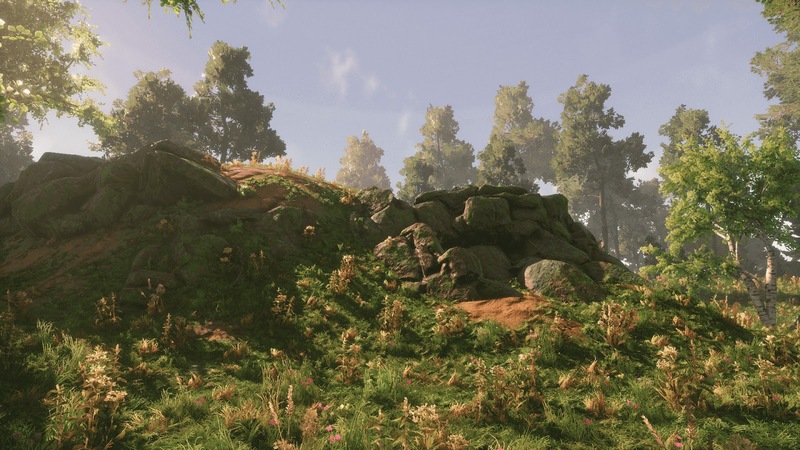 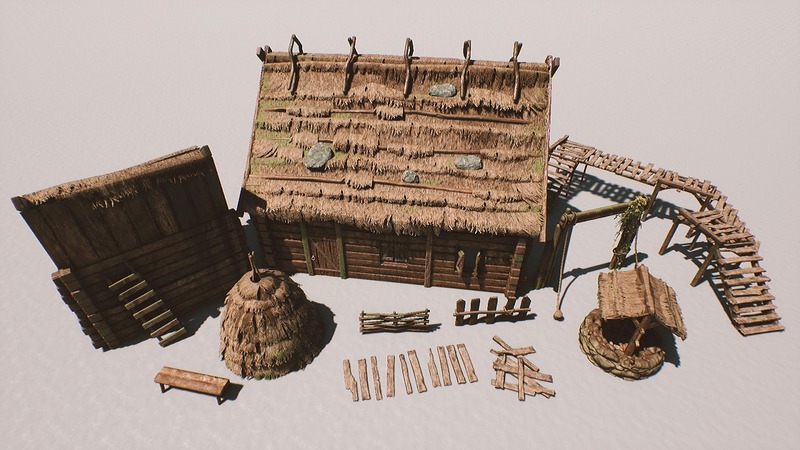 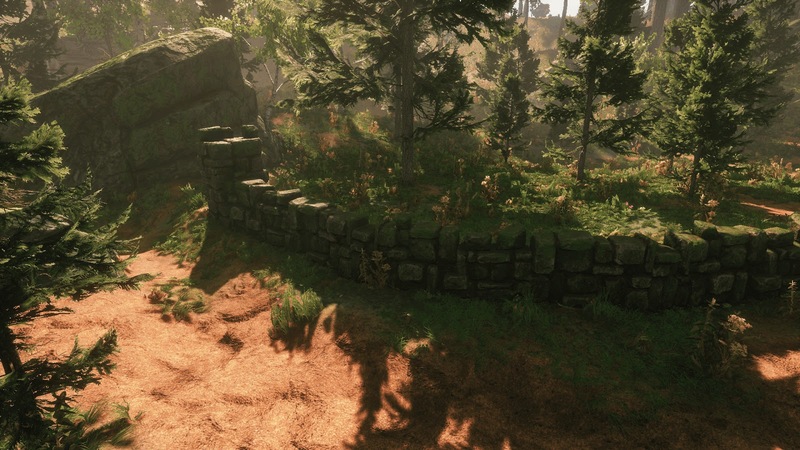 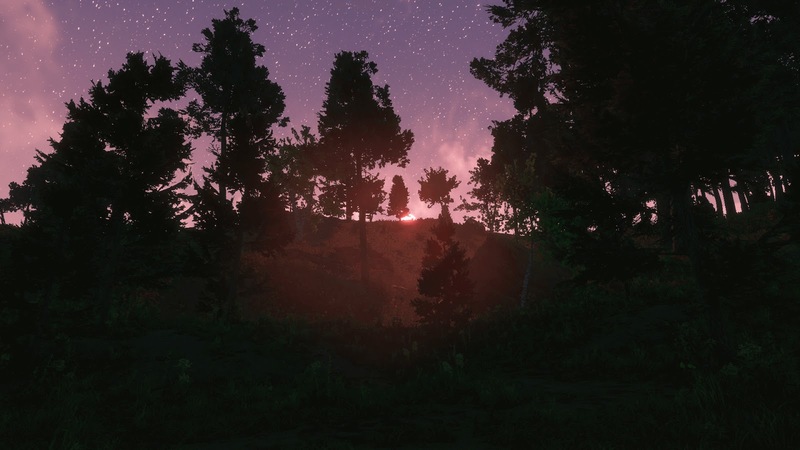 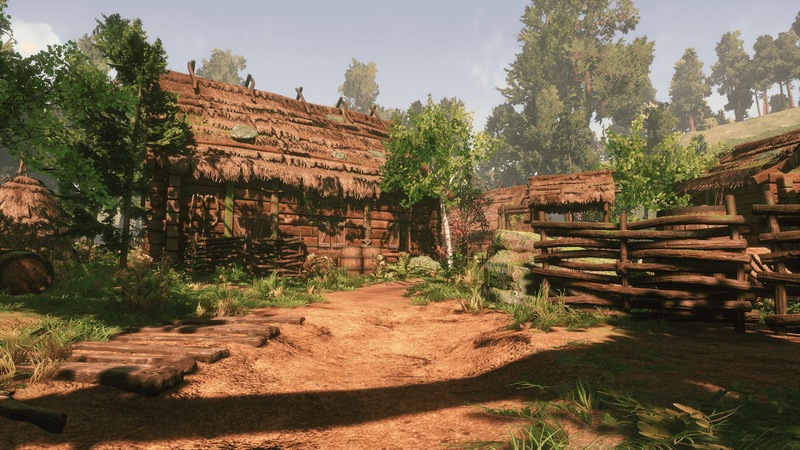 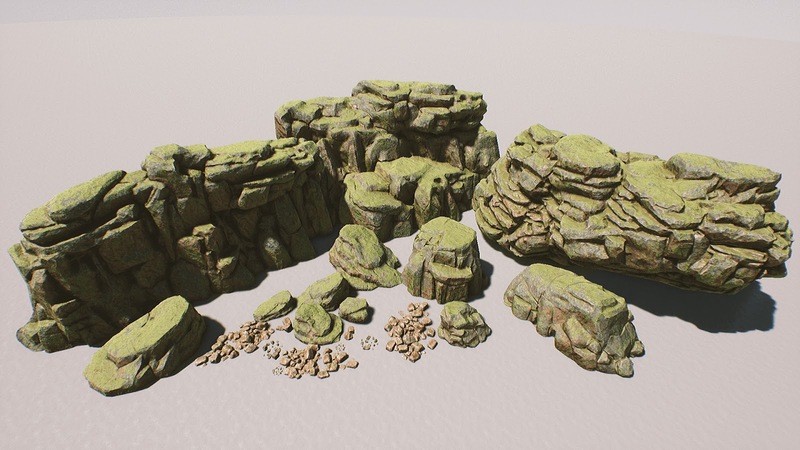 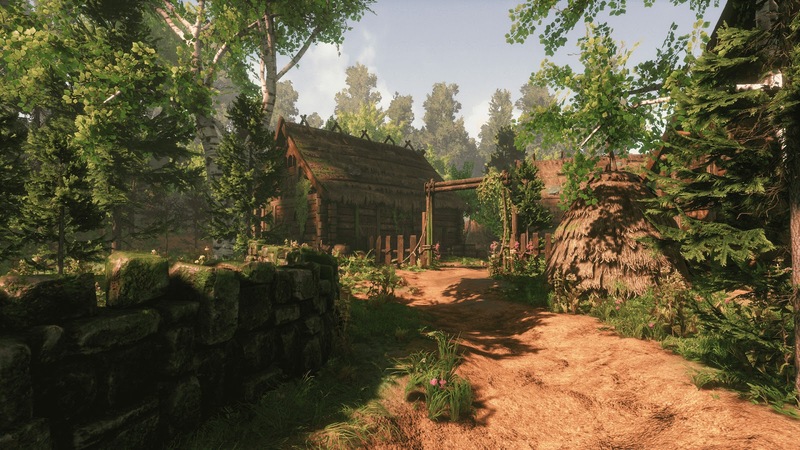 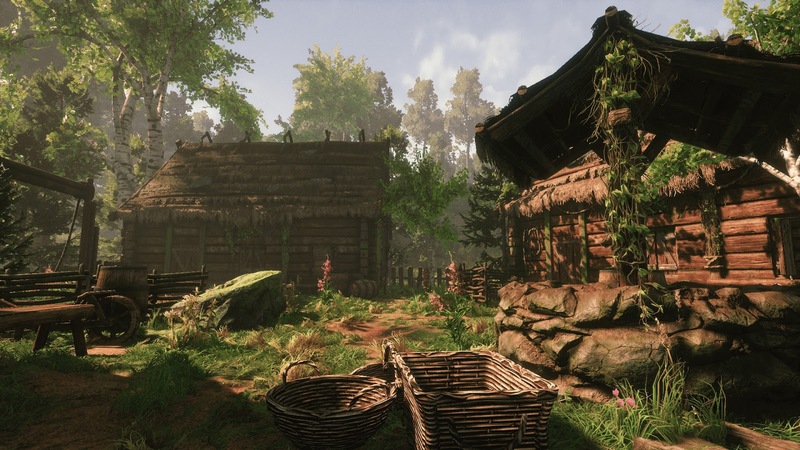 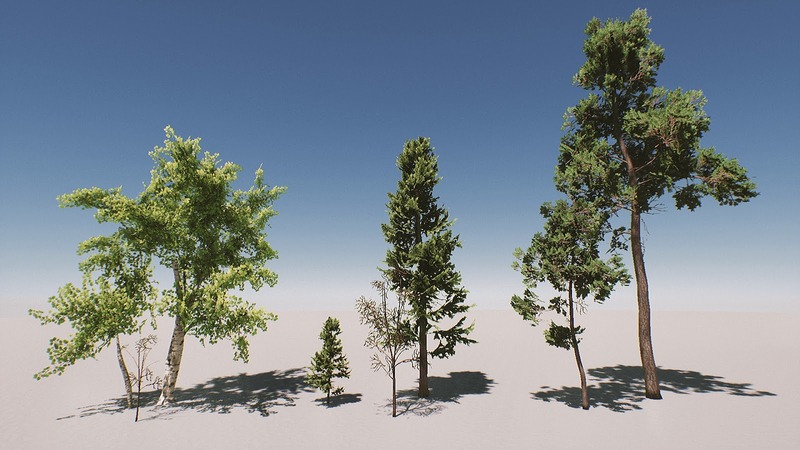 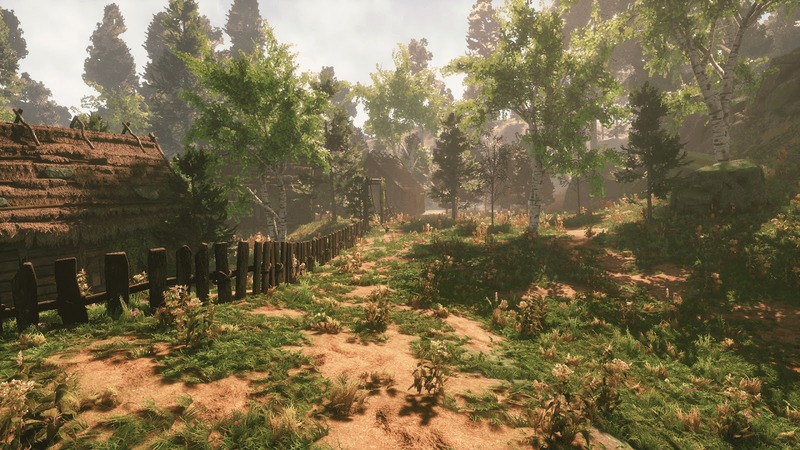 The artist has shared his project with fully dynamic day and night cycle (level blueprint), the natural assets which he used such as trees, grass, rocks on gumroad. 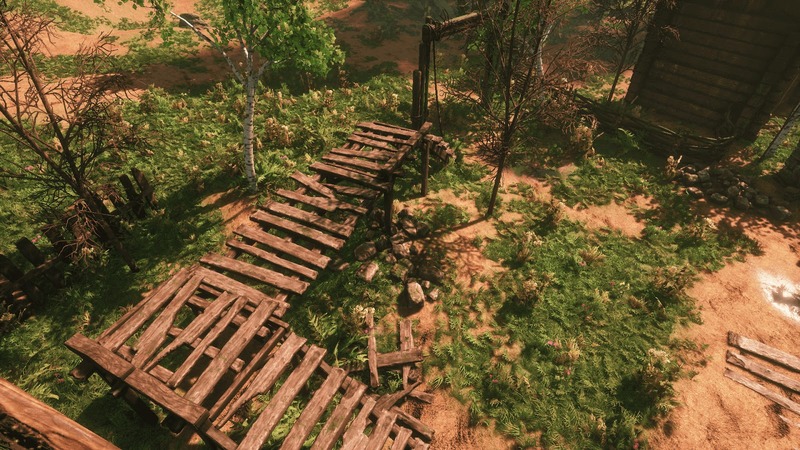 Click here to follow how his work progressed. 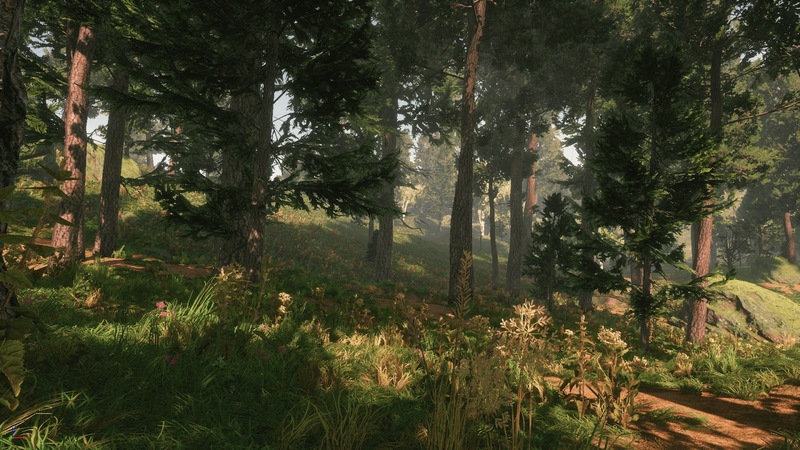 •Master materials for foliage, building, prop, terrain. 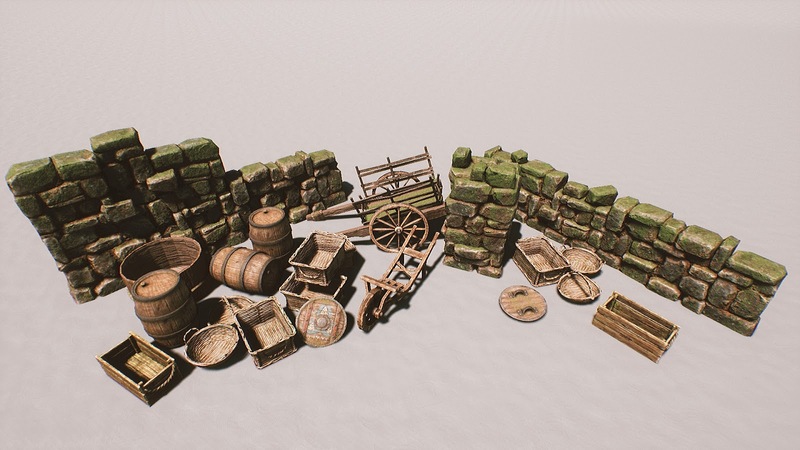 The files are all available for purchase on Gumroad for $55.